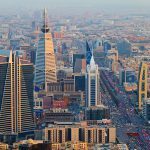 Customers of Saudi Arabia based low-cost airline, flynas, can now book their airport transfers through a wide range of touchpoints and integrations on the flynas website, mobile and email communications. This is through the HolidayTaxis Group ground transportation platform, conxxe. The HolidayTaxis, conxxe group already powers ground transportation solutions for over 30 of the world’s leading airlines, including Singapore Airlines, easyJet, British Airways and Thai Airways. 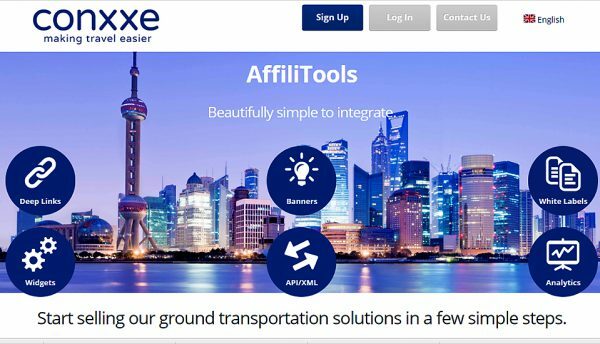 The conxxe platform provides simple to integrate, yet highly intelligent plug and play solutions for partners to integrate airport and city transfers to their proposition, increasing previous conversion levels considerably. flynas is an award winning, low-cost carrier from Saudi Arabia with a young fleet of 28 aircraft, operating more than 1,000 weekly flights to 33 destinations within and outside of Saudi Arabia. Launched in 2007, flynas has successfully operated flynas has successfully operated over 270,000 flights carrying more than 32 million passengers, a number that has steadily grown over the years. flynas recently announced a deal with Airbus to purchase 120 A320-neo aircraft which will provide significant growth for the airline for the next decade. The conxxe platform offers ground transportation in over 13,000 destinations across more than 130 countries around the world. Its market-leading product and technology offers partners such as flynas the opportunity to offer their customers a quality, fully rounded ground transportation product proposition. conxxe is a trading name of HolidayTaxis Group registered in England.